Bytes Document Solutions and its network of dealers and concessionaires represent Xerox. 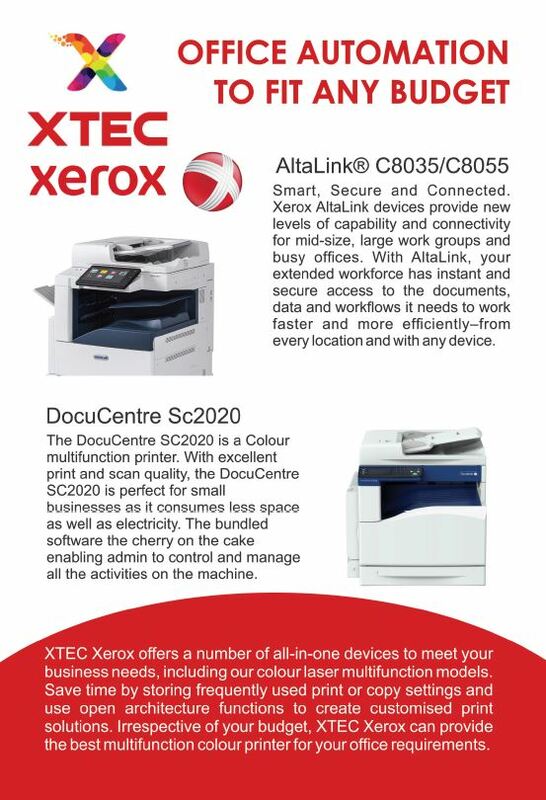 As a dealer, XTEC PMB (Pty) Ltd focuses on selling and servicing the complete range of Xerox document equipment, software, solutions and services in the KwaZulu-Natal Midlands. Bytes Document Solutions was formerly known as Xerox SA. In April 2003 Bytes Technology Group acquired the Xerox Limited share (50%) in the company. 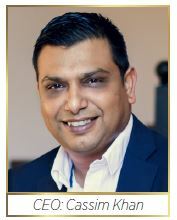 The company became fully South African owned as a division of Bytes Technology Group Limited and obtained exclusive distribution rights to Xerox products in Southern and Eastern Africa and the Indian Ocean Islands. Today, Bytes Document Solutions enjoys the 27% black shareholding of the Kagiso Trust. XTEC PMB are proud of their Xerox Managed Print Services (MPS) management model that adds significant value to their customers, by helping them manage their copy and print environment. Essentially a holistic system that helps to improve efficiencies, save costs and increase office productivity, MPS assesses a customer's needs, manages the current working environment, designs a sustainable solution, and implements measures to streamline operations. XTEC PMB is a dynamic printing and document/office automation technology company that thrives on the opportunities of working and living in the capital city of KwaZulu-Natal, Pietermaritzburg. In operation since 2002. XTEC PMB is a heartbeat away from its customers in the public and private sector. They are also proud of their regional footprint and boast a presence in Newcastle, Ladysmith and surrounding areas. Sales and technical staff are highly trained and well equipped to deal with all aspects of their diverse work. As the distributors of Xerox printing products and office automation solutions, XTEC PMB strives to maximally leverage customers' investment in their products with superlative service and support. The Xerox technology is singularly well-suited to the demands of modern business and offers solutions that are efficient, cost-effective and reliable. Better still, these proven technologies are deployed in a virtually seamless range of applications, be it a multi-function device that combines faxing, printing, copying and scanning, enhancing desktop publishing capabilities or facilitating high print volumes. Their versatile arsenal of technologies means that their products are working in every conceivable business environment, from the small office at home, to expansive corporate and commercial operations. Similarly, they serve a wide range of industries, including publishing houses, local printers, educational institutions, government departments, and SMMEs. XTEC PMB is proud of their Xerox Managed Print Services (MPS) management model that adds significant value to customers, by helping them manage their copy and print environment. Essentially a holistic system that helps to improve efficiencies, save costs and increase office productivity, MPS assesses a customer's needs, manages the current working environment, designs a sustainable solution, and implements measures to streamline operations.